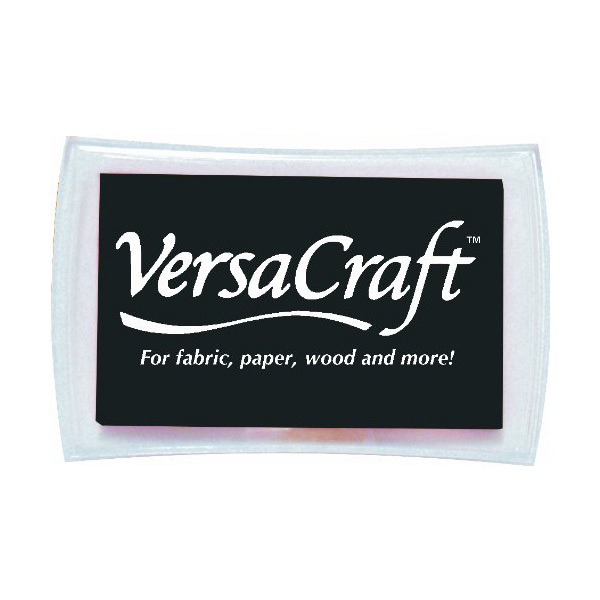 When stamping on fabric, heat setting is required and fabric should be pre-washed to remove sizing. 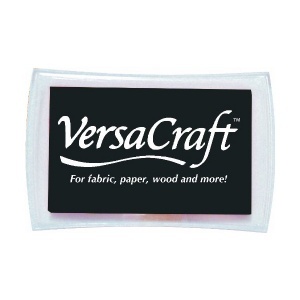 VersaCraft is also great for archival scrapbooking projects due to its opacity and permanence. The black large raised pad is sized 7.7 x 4.7cm. Looking for other colours? You'll find them here.